Home → → Mocha Pottery Clay - 25 lbs. Our new Mocha low-fire ceramic clay - Cone 04 is very smooth and has a light brown body. Works best with low-fire glazes. Recommended bisque firing Cone 04. Shrinkage: 8% at Cone 04, Absorption: 13% at Cone 04. 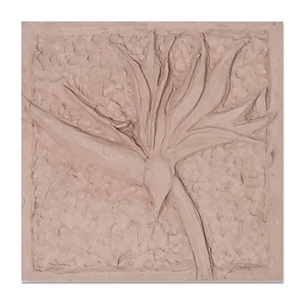 Color: Light Brown when bisque fired. Type: Earthenware.